Ravon Car Manuals PDF above the page. In 1992, the company "Daewoo" (Manuals page) and "Uzavtosanoat" signed an agreement on establishing a joint venture Uz-Daewoo Auto Co. for construction in Uzbekistan automobile production. It held the opening ceremony of the new plant in 1996, which began producing popular models of Daewoo - "Nexia", "Damas", "Tico". 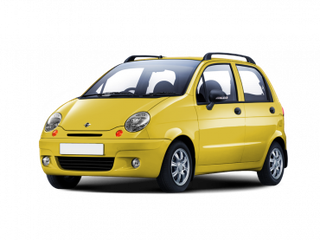 In 2001 began the production of Matiz car brands. In 2002, General Motors (PDF Manuals page) bought a controlling stake in Daewoo Motor, and on its basis created company GM Daewoo Automotive and Technology. In October 2005, the 500,000th vehicle was released. In December 2008, the millionth car. In parallel, during the 2000s, the bankruptcy process was going Corporation «Daewoo». 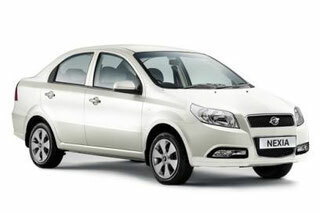 As a result, the company «Daewoo» was «absorbed» «General Motors» American automobile corporation. In 2005, "UzDaewooAuto" bought a share of the Korean company in the joint venture. 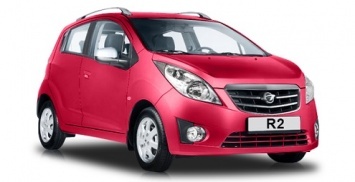 Later it was acquired licenses and partner model - Nexia, Matiz, Damas. In 2008, started production of the updated model of Nexia-2. In the same year it created a new joint venture "UzDaewooAuto" and General Motors - "GM Uzbekistan". At the plant in Uzbekistan adjusted industrial production and major parts of modern models under the brands of Uz-Daewoo and Chevrolet (Manuals page). Year 2013. Release of the new C-Class models - Gentra. The modern car is equipped with all necessary equipment, stylish, with ergonomics, but still high-quality and affordable.